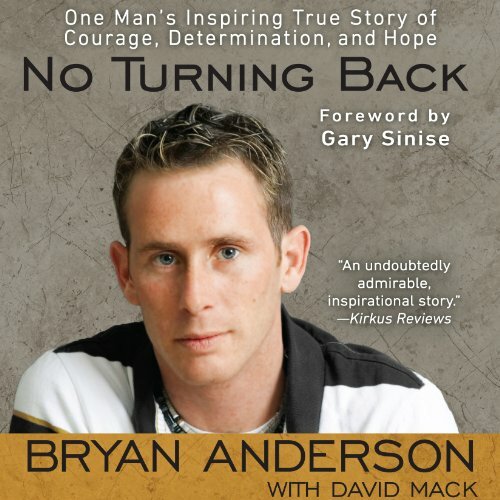 Showing results by narrator "Gary Sinise (foreward)"
The word conquer has changed meaning for Bryan Anderson. As a U.S. army sergeant in Iraq, it meant taking down the enemy. After becoming Iraq’s fourth triple amputee from a roadside explosive, what he had to conquer got a bit more personal. On October 23, 2005, the moment Bryan looked down and realized he no longer had legs, he cracked a joke. It was a tragedy that could break many, but Bryan transformed it into something positive, something that propelled him forward.